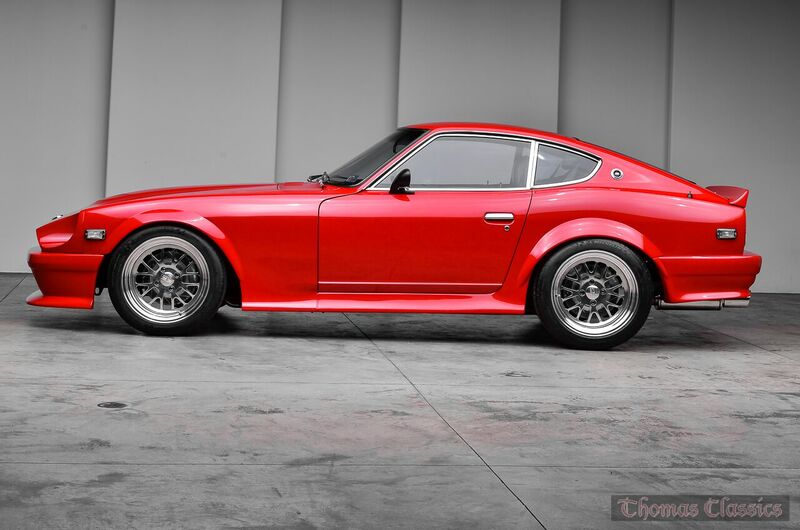 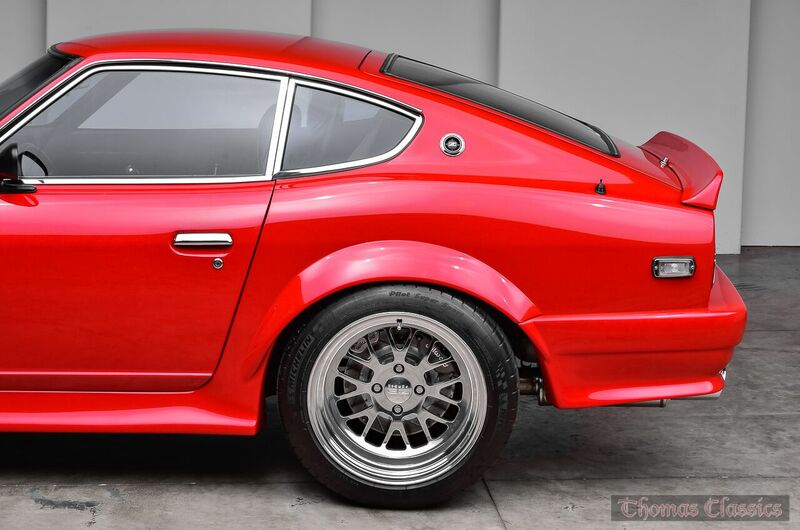 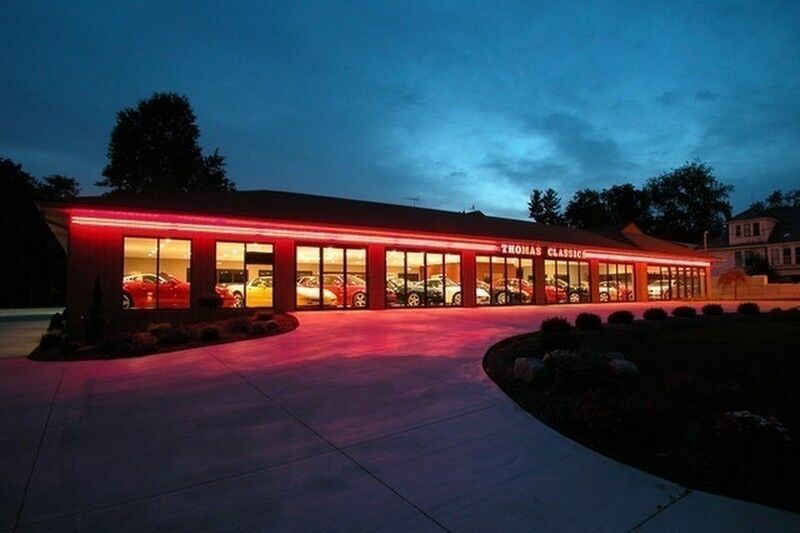 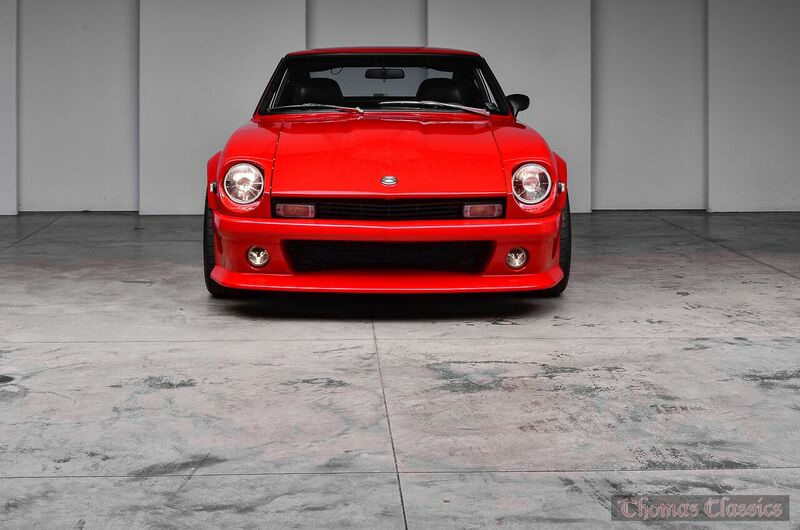 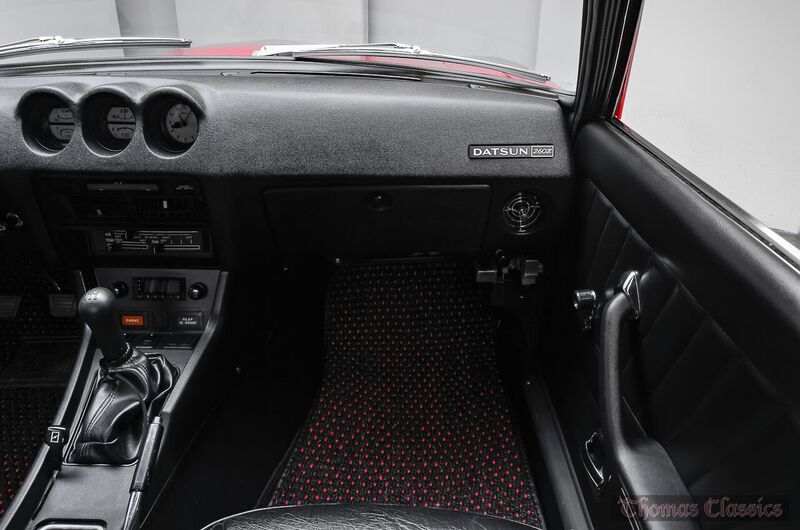 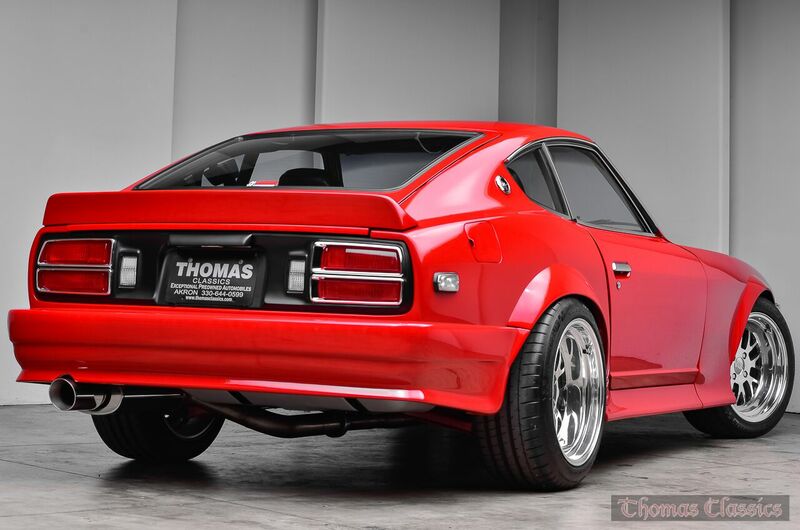 Thomas Classics is proud to offer this immaculate 1974 Datsun 260 Z. 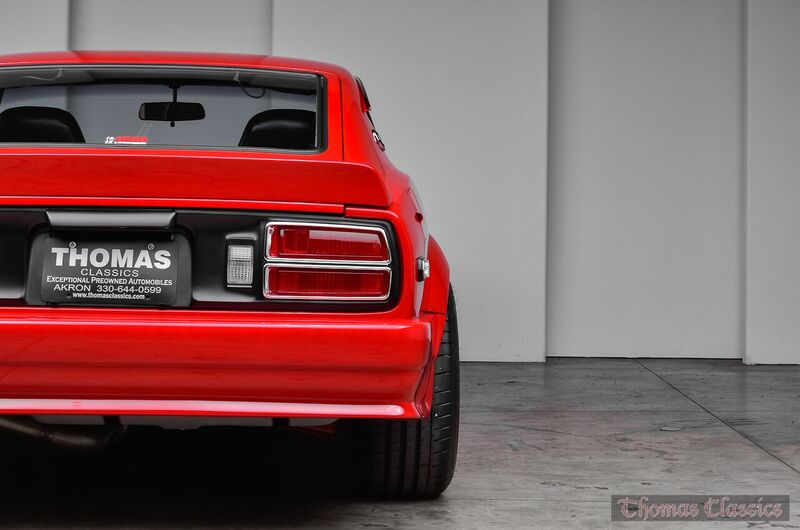 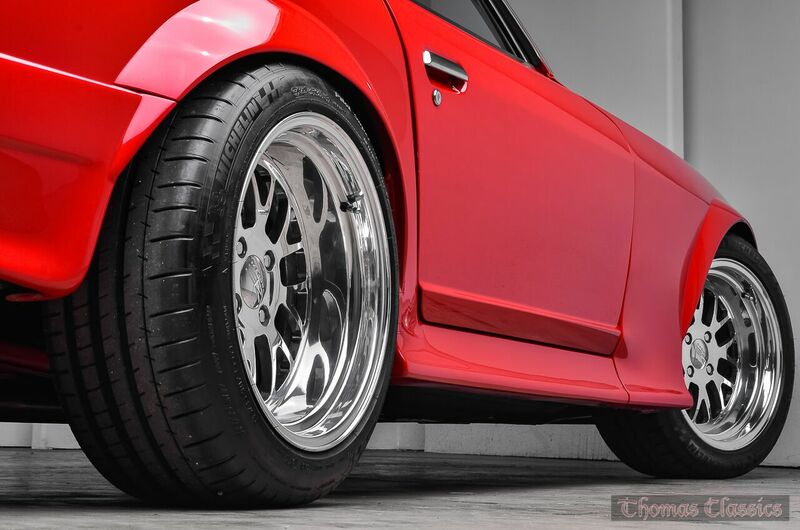 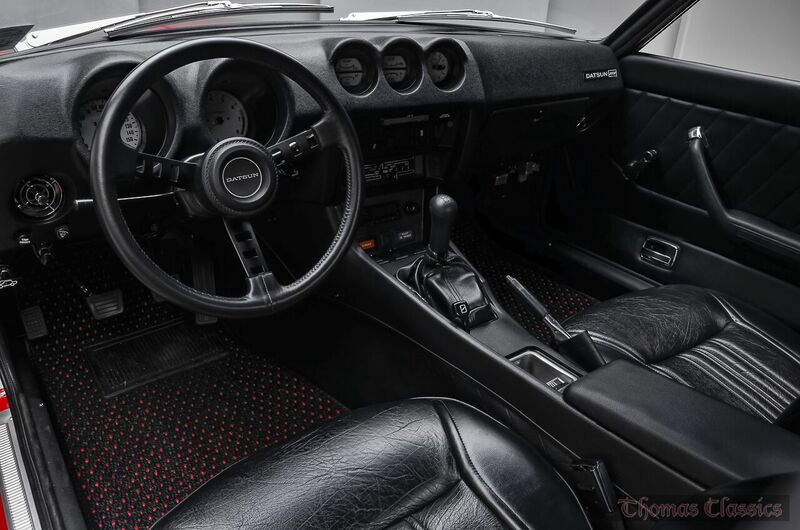 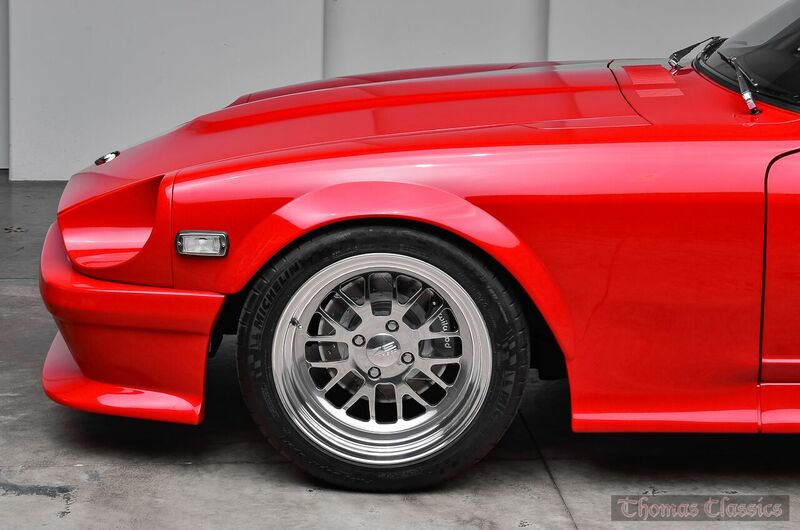 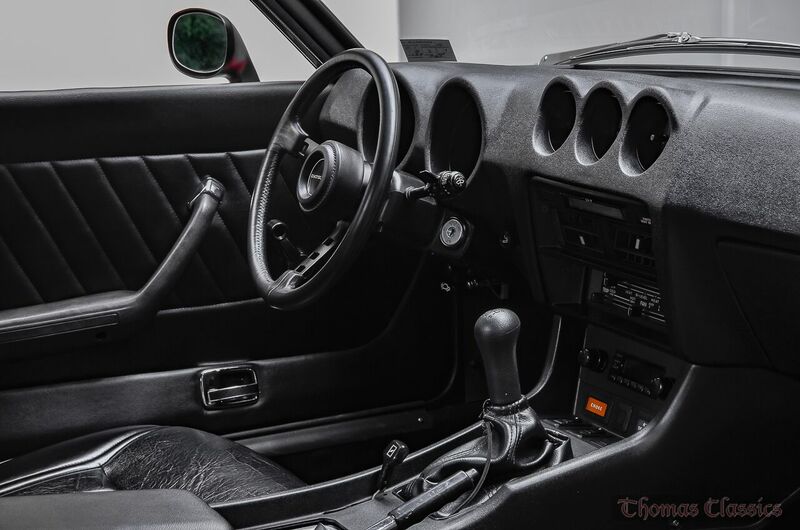 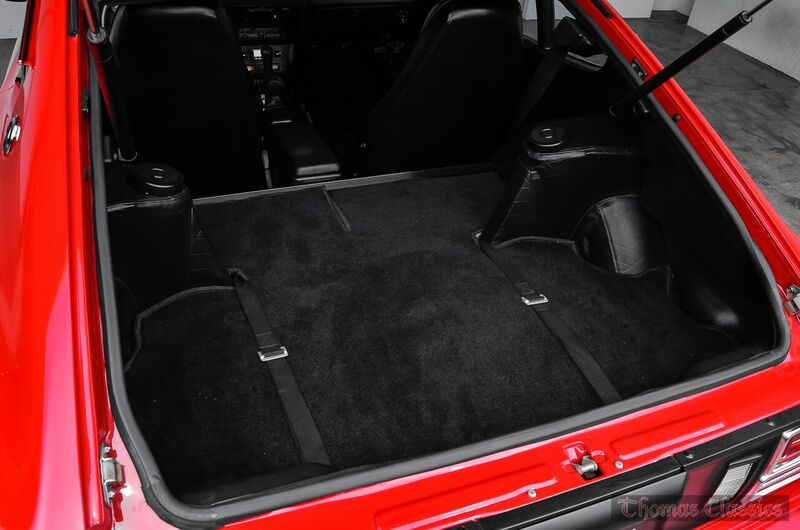 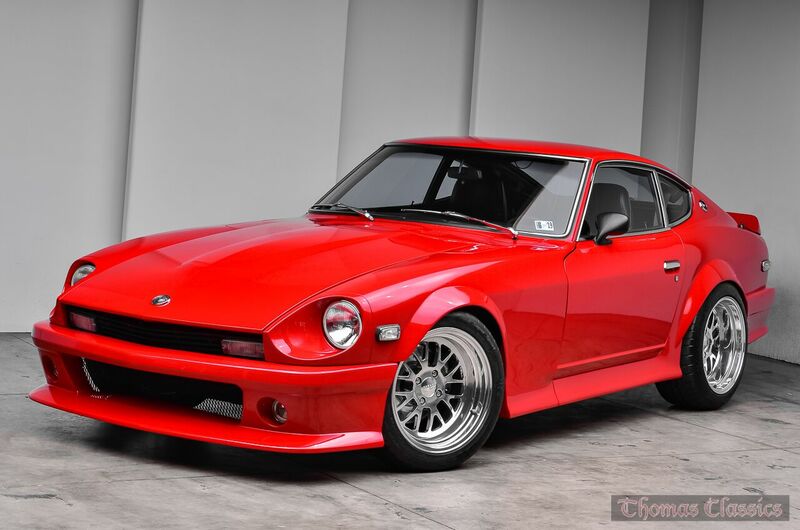 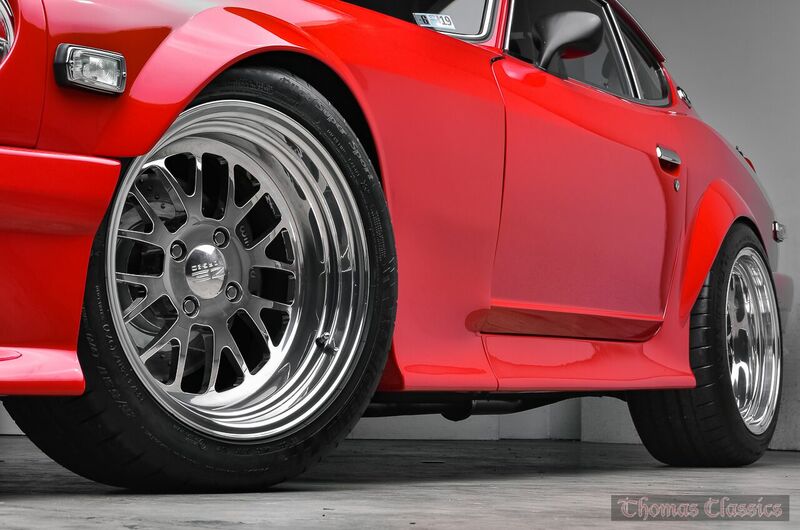 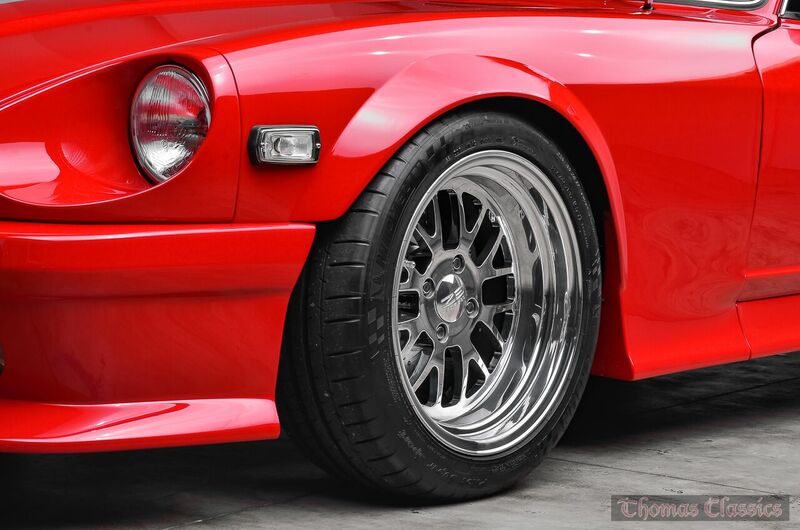 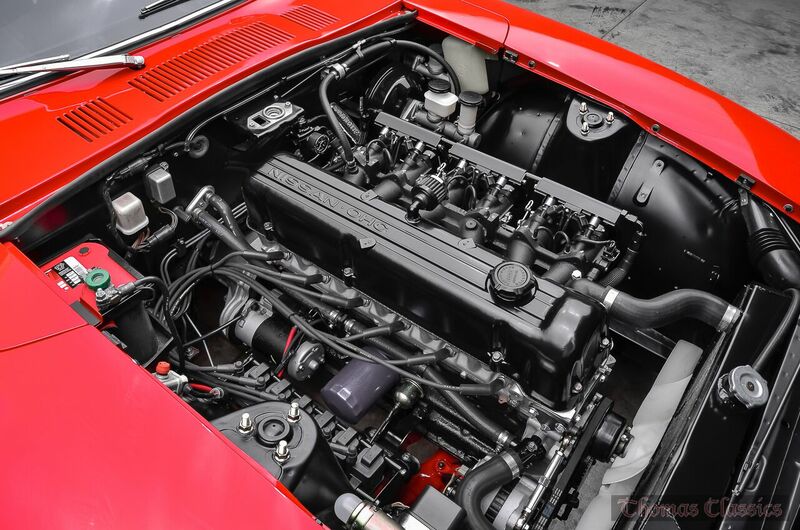 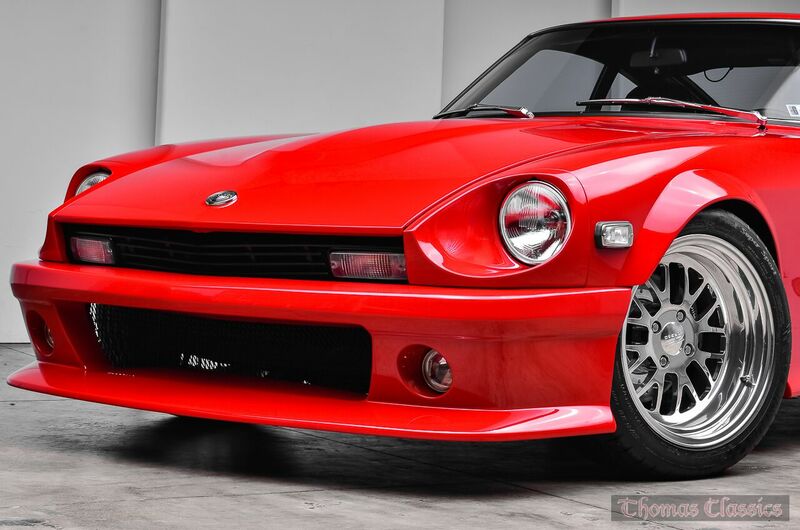 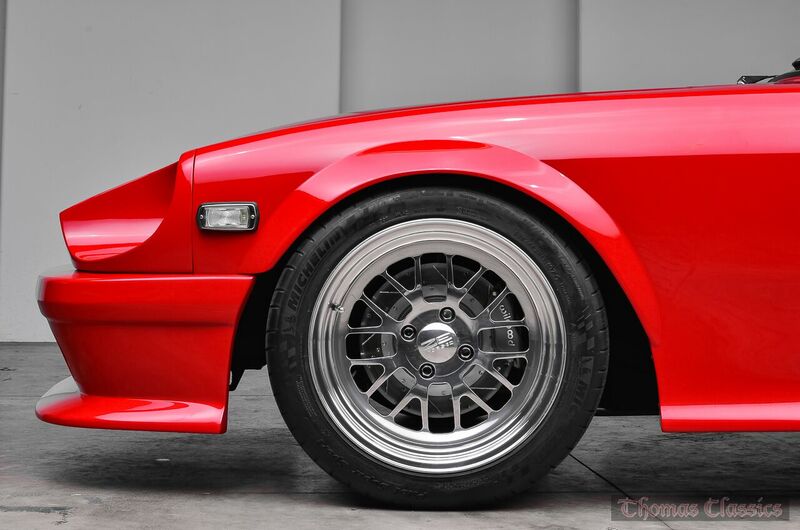 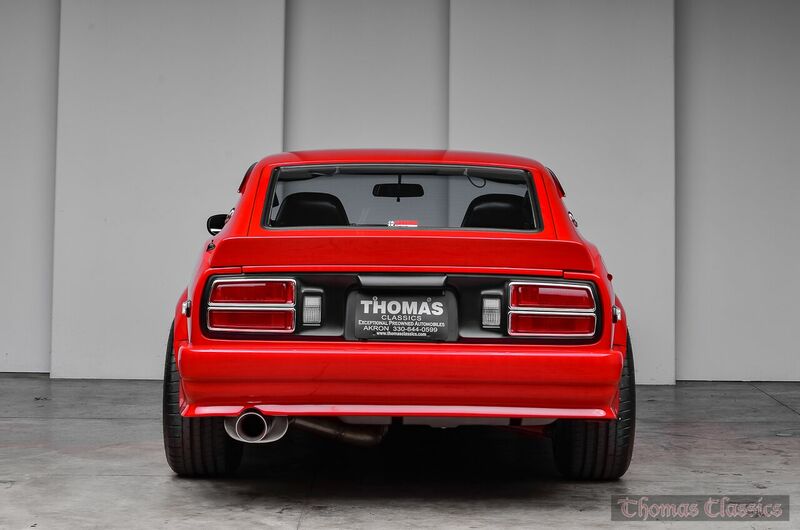 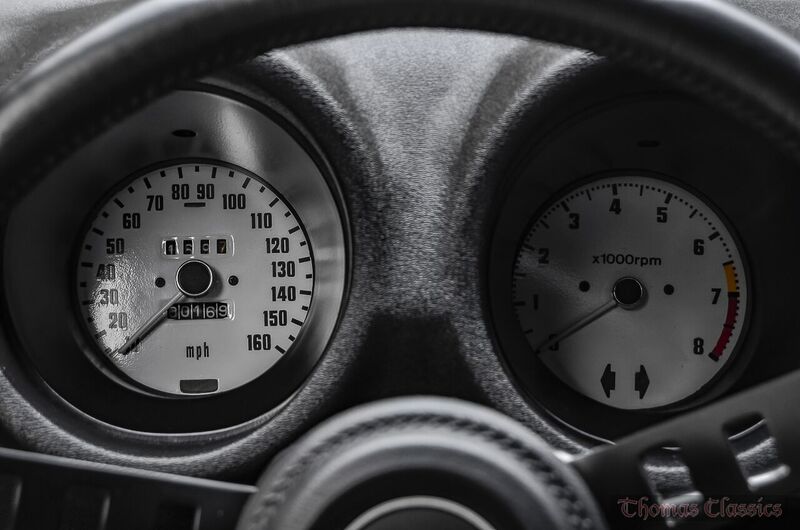 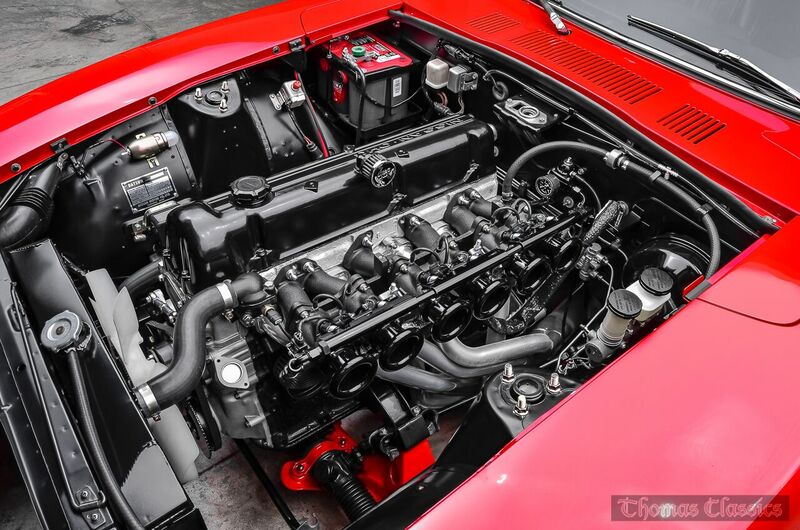 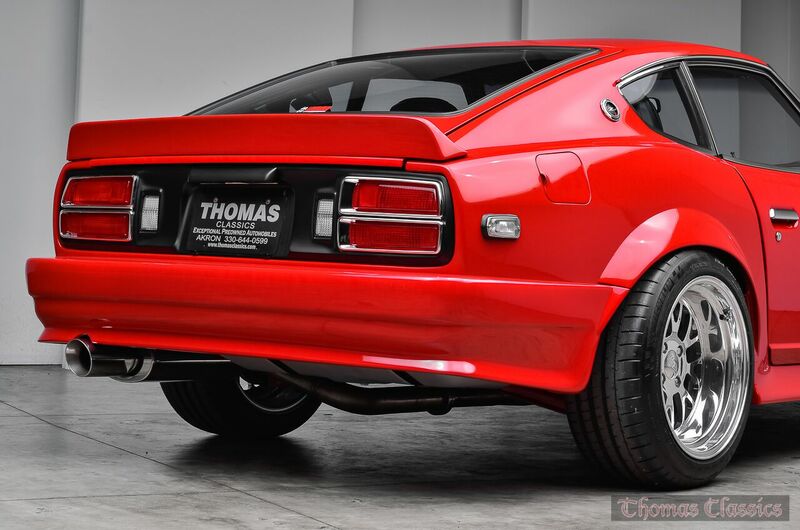 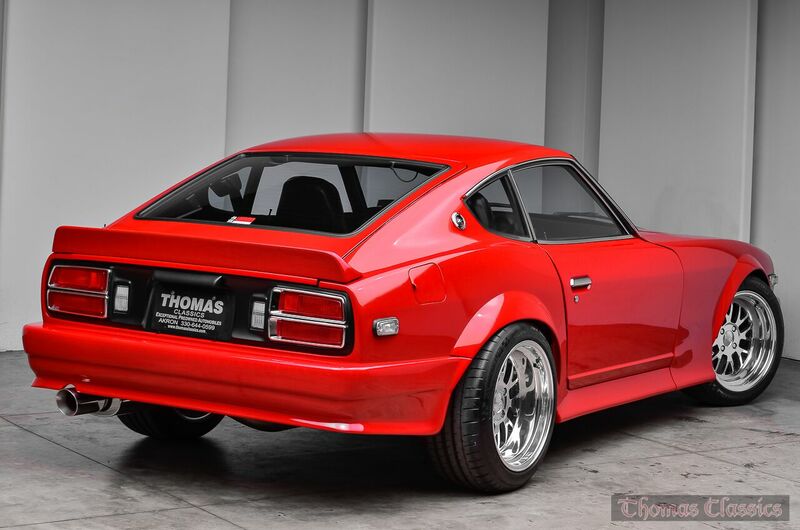 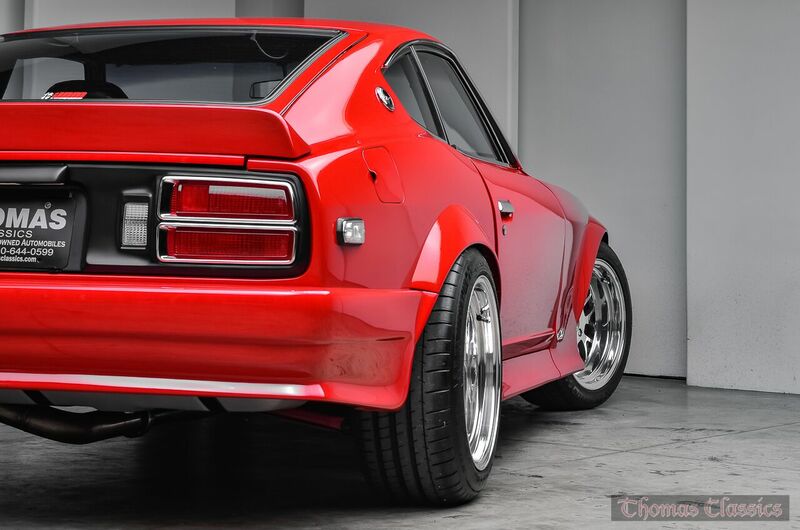 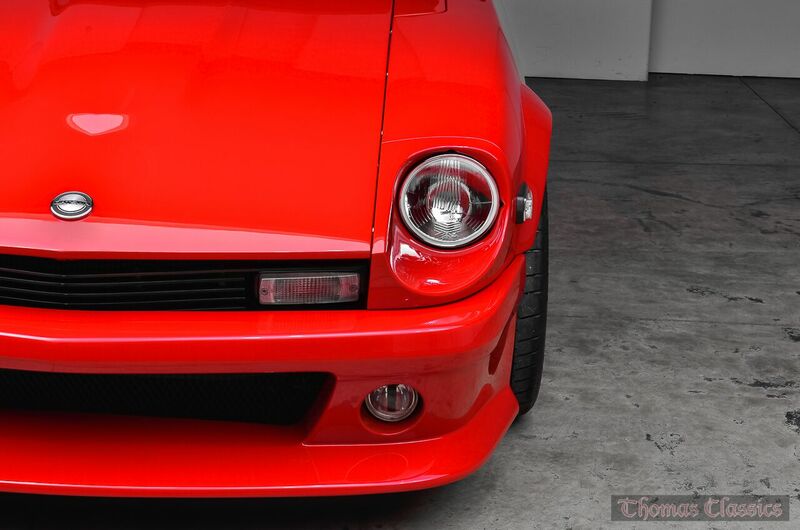 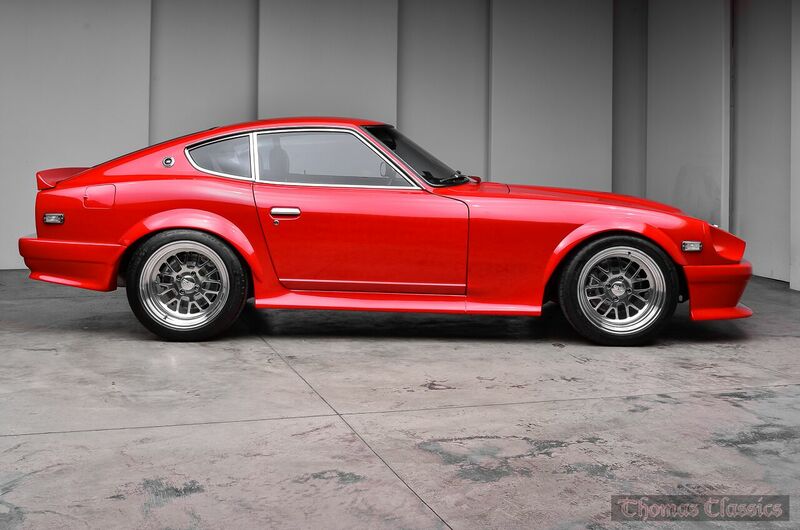 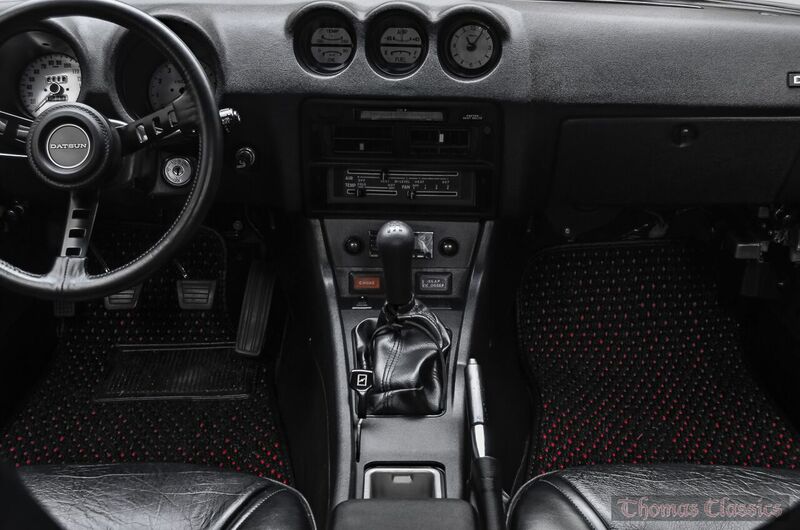 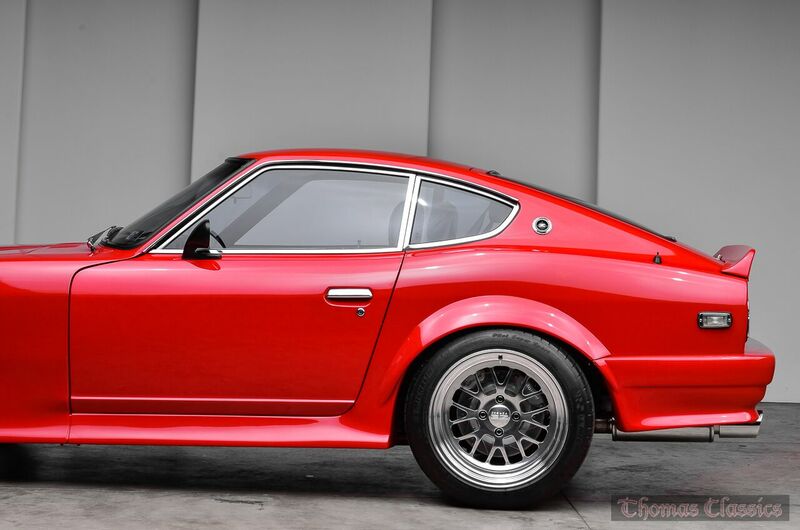 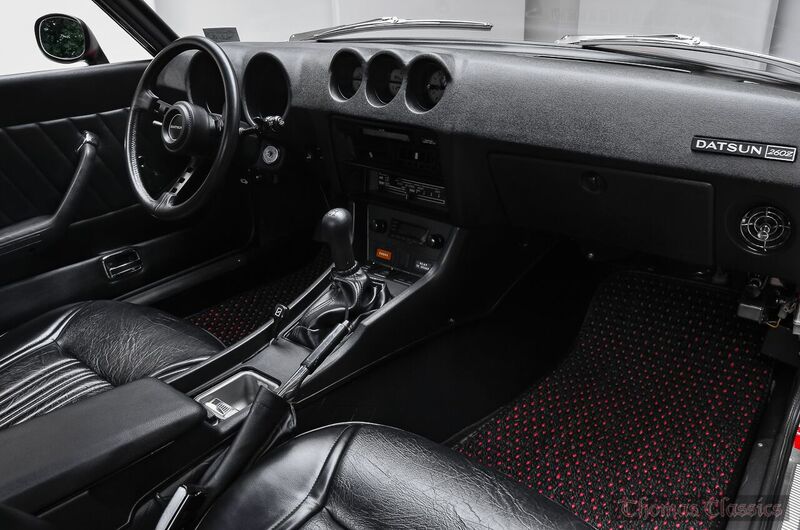 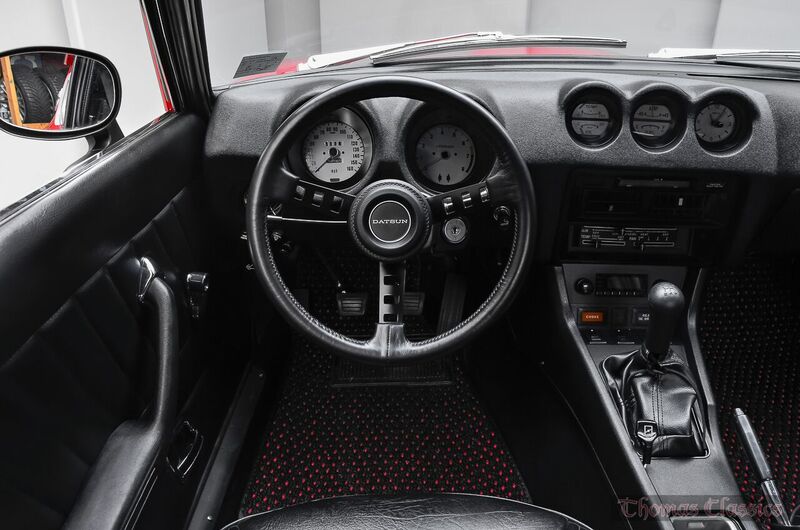 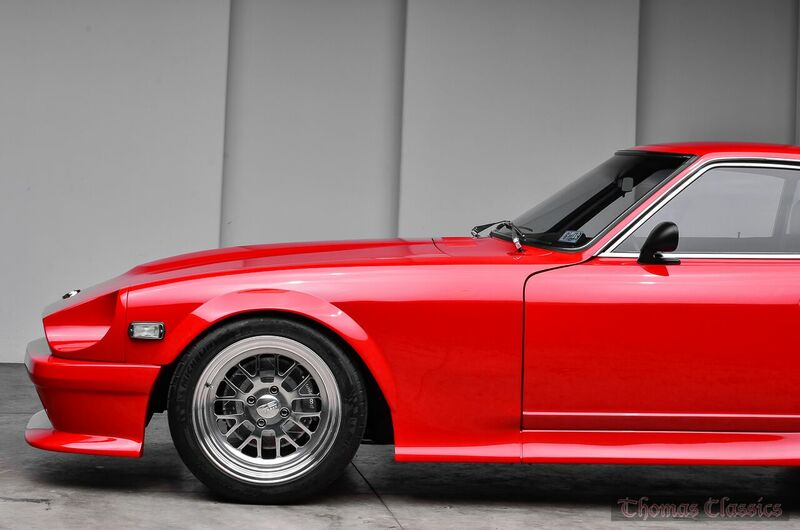 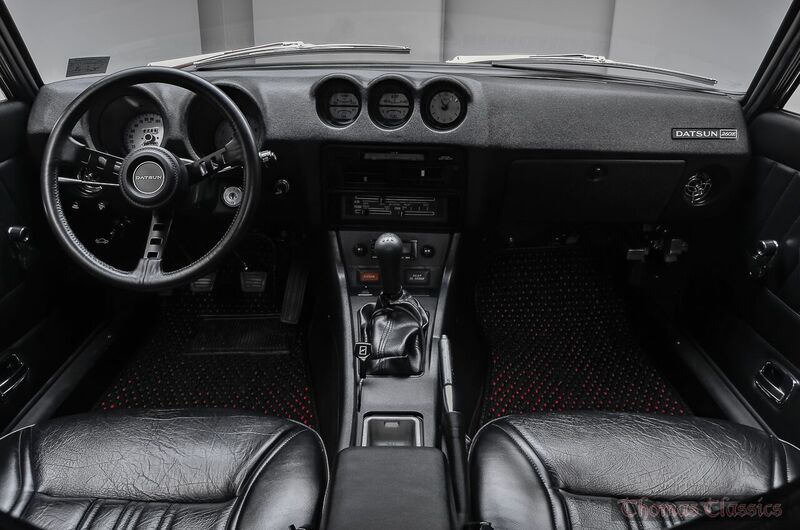 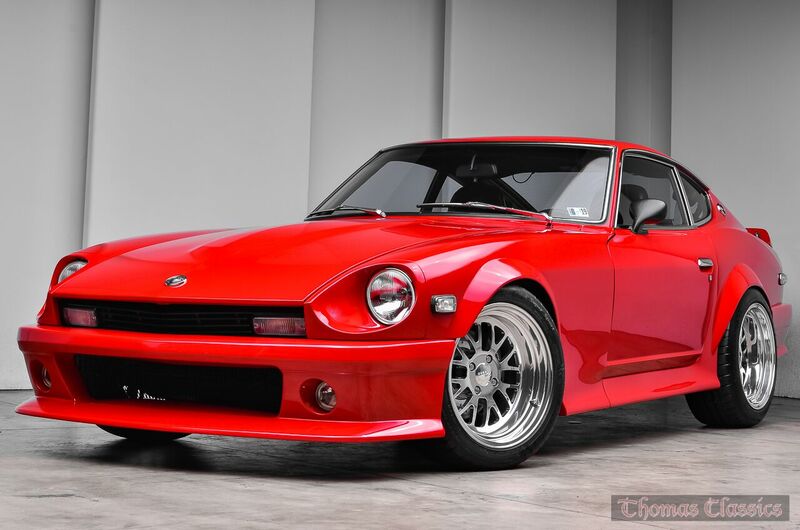 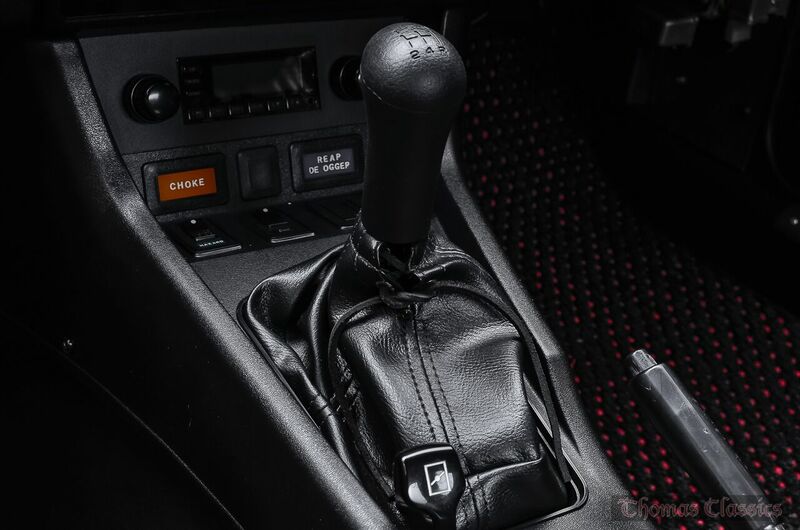 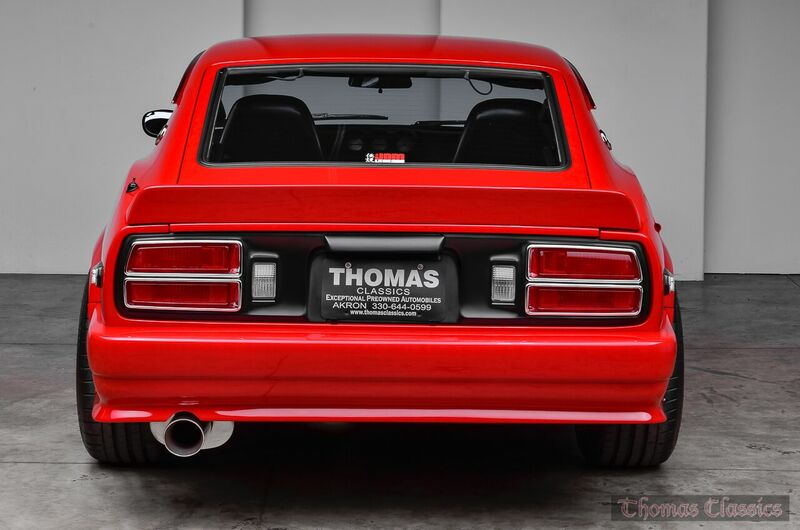 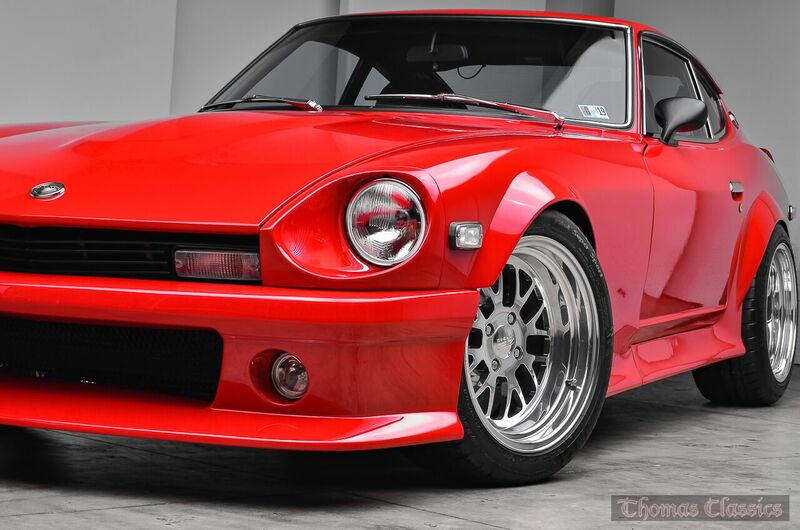 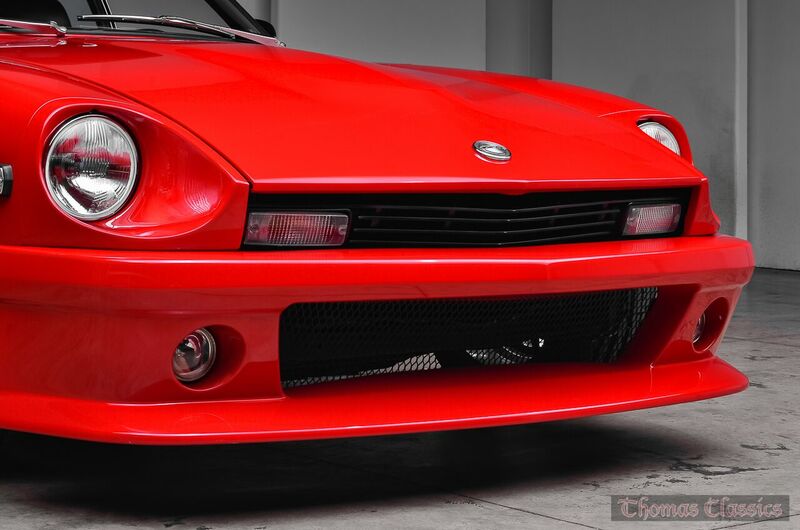 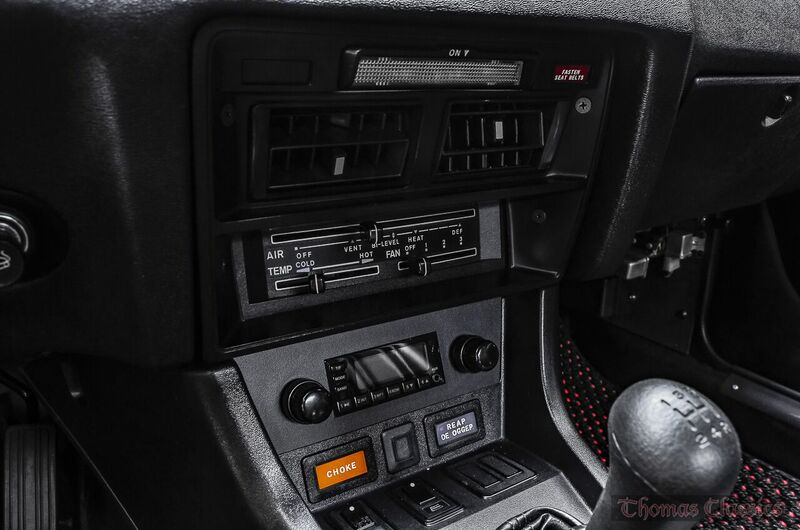 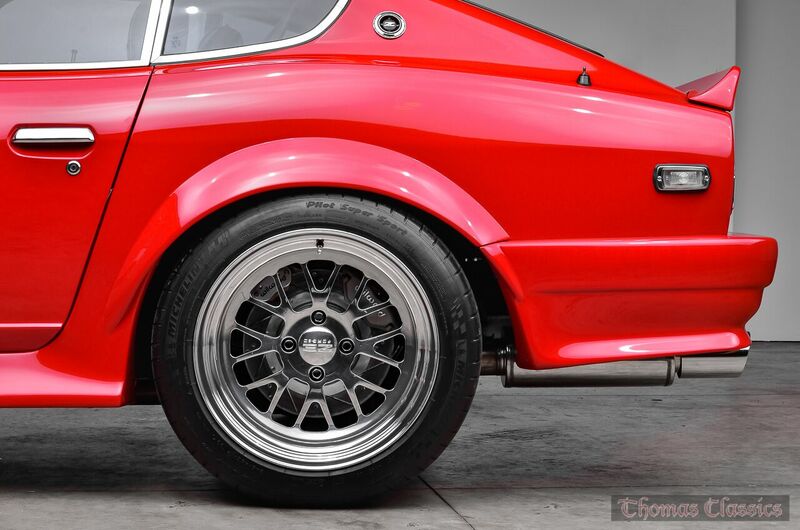 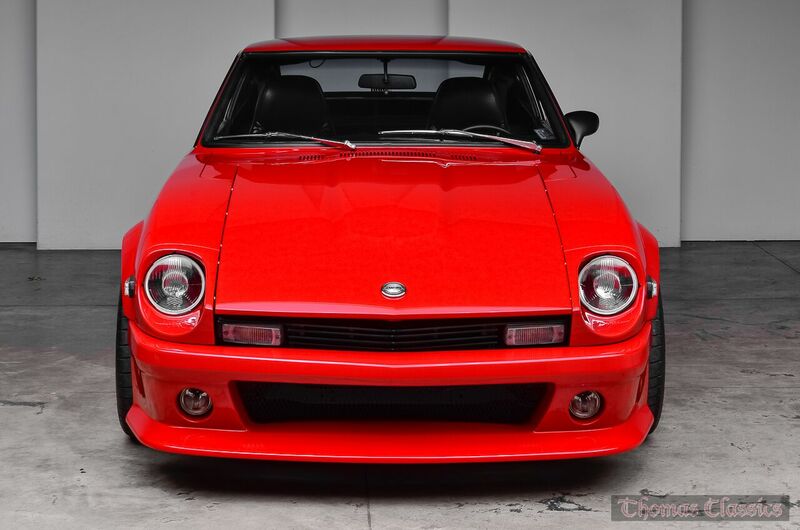 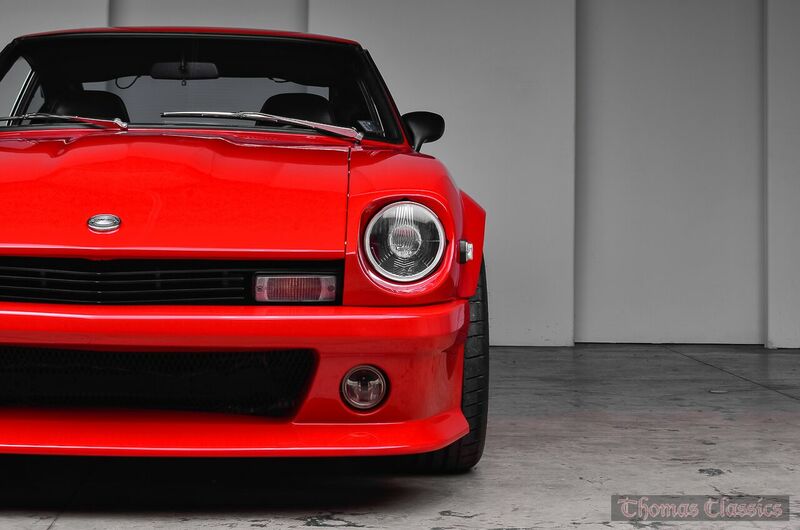 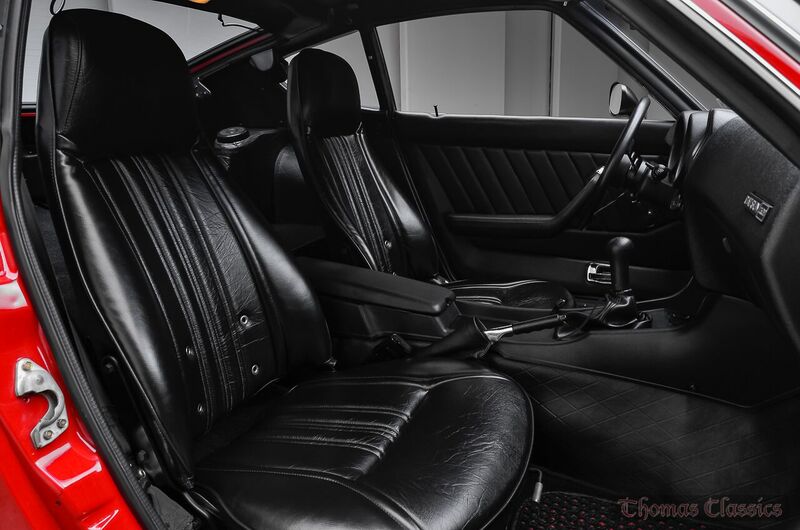 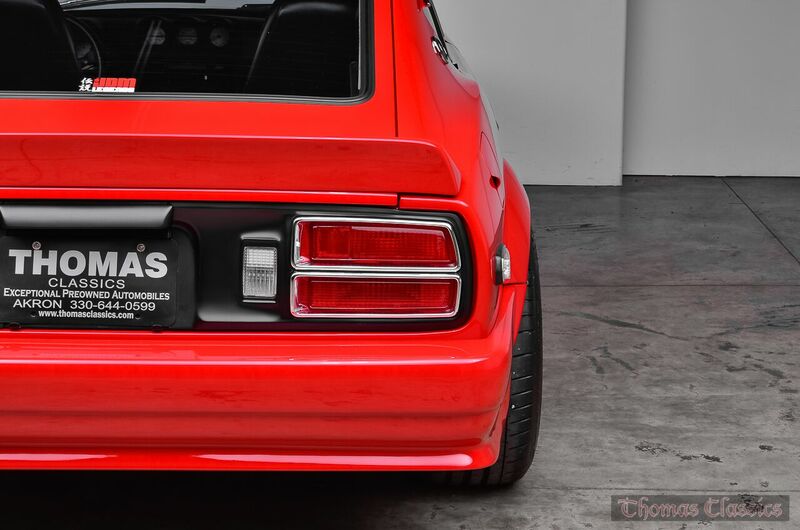 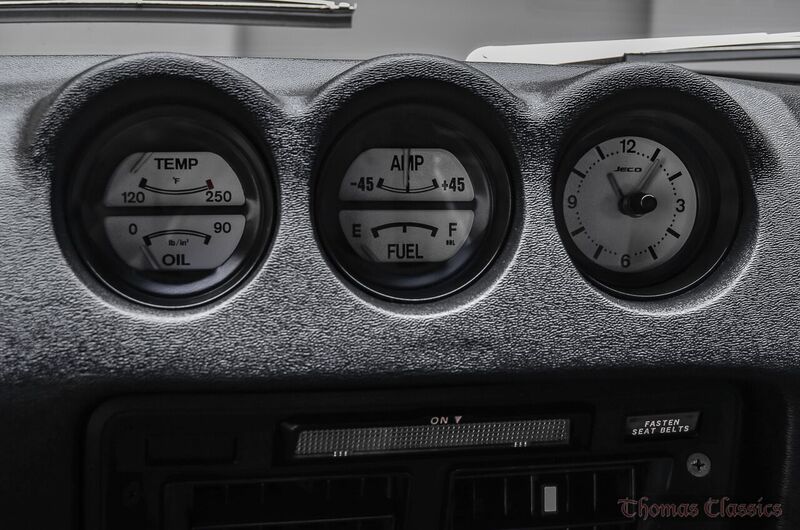 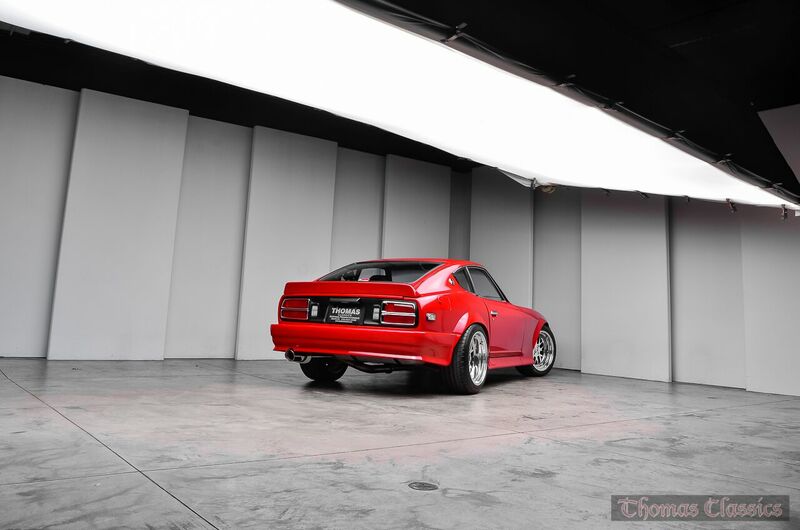 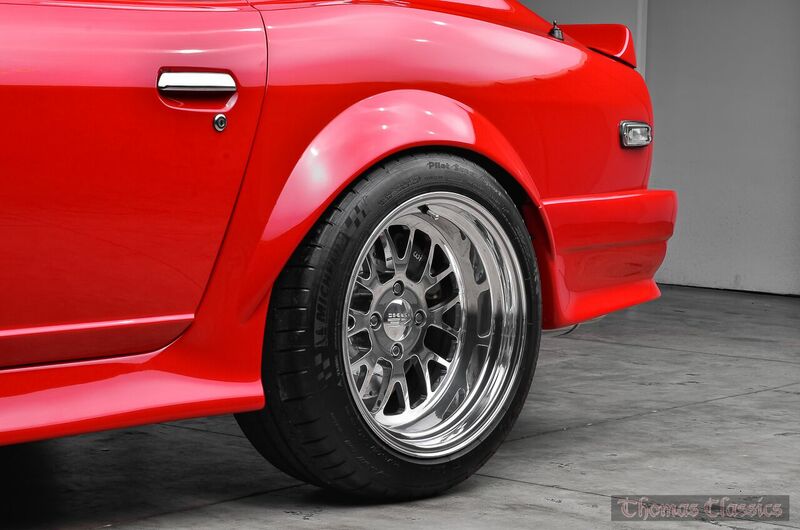 No expense was spared when restoring and building this beautiful Z. 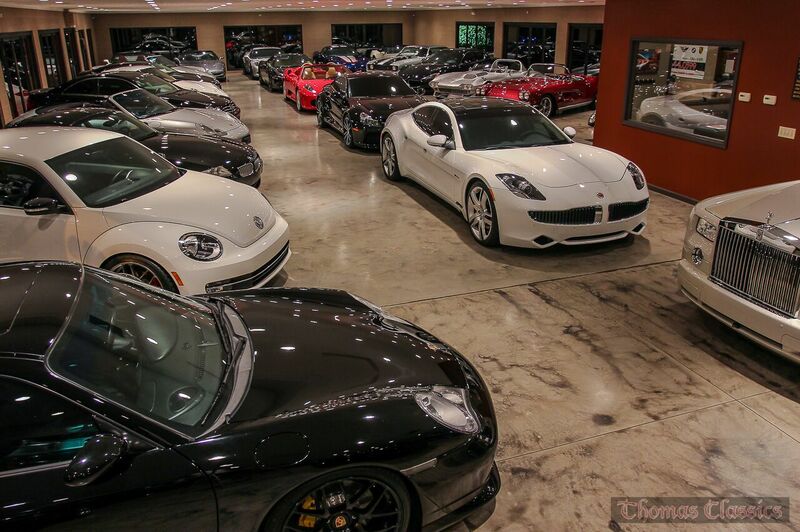 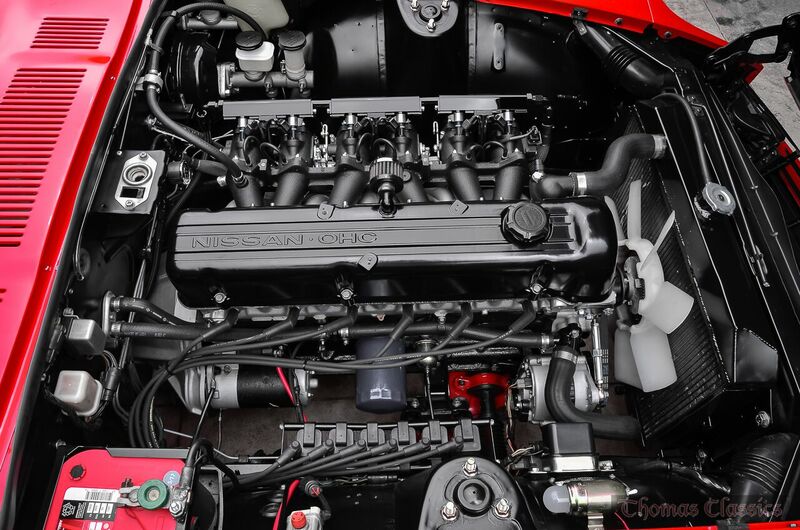 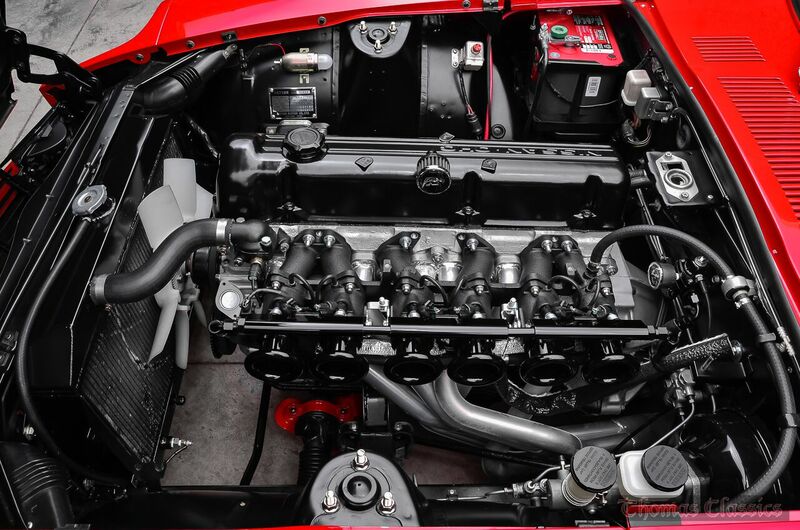 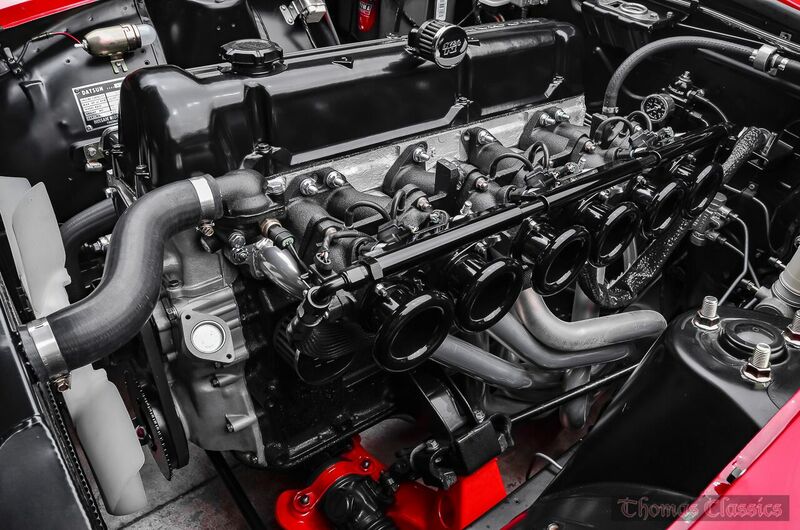 The 3.0 Liter Stroker Engine produces 307 HP to the wheels! 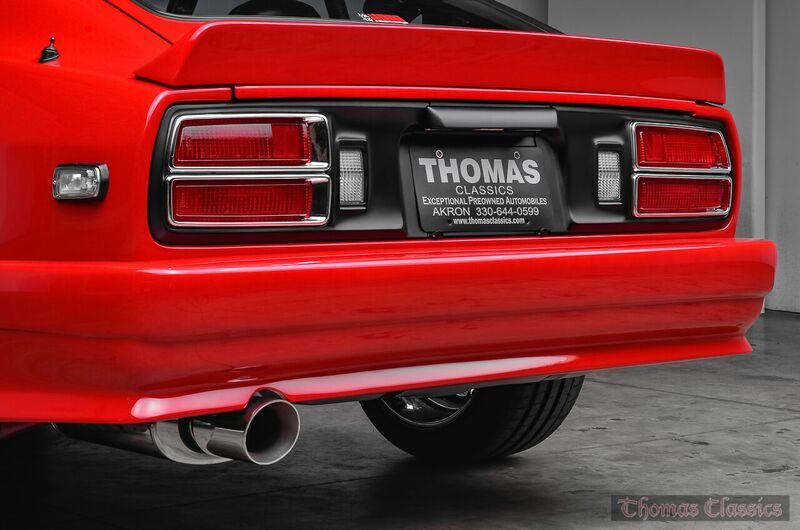 Please see the full build list below for additional information.